Lahore: Tetra Pak Pakistan’s packaging material factory in Lahore has received the prestigious JIPM Advanced Special Award for manufacturing excellence. In doing so, it becomes the only factory in Pakistan to win this award. Appraised by the Japan Institute of Plant Maintenance, the Award is presented to facilities that have achieved outstanding levels of production quality, reliability, efficiency and environmental performance. 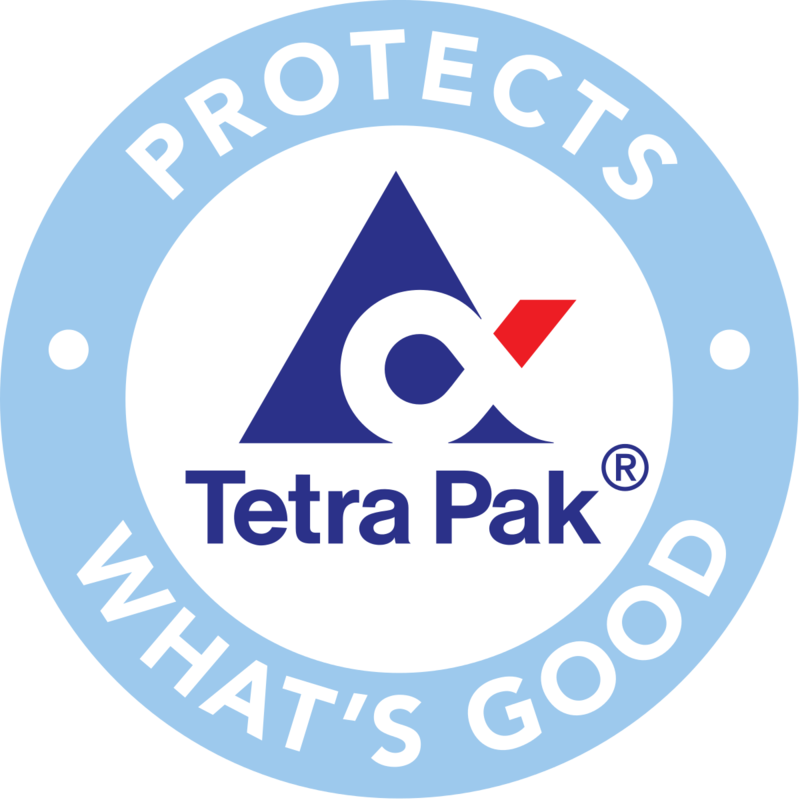 Out of the 29 Tetra Pak packaging material factories currently in operation worldwide, 27 have received one or more TPM Awards. 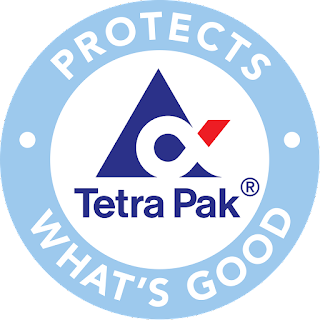 This clearly demonstrates Tetra Pak’s commitment to world class manufacturing and providing our customers with the best quality products. Moreover, Tetra Pak’s packaging material factory in Izmir, Turkey has received the world’s top award for manufacturing excellence. In doing so, the Izmir Plant becomes the 22nd factory worldwide and one of the few ones not from Japan, to win the prestigious award in more than 40 years. This is the second time in two years that a Tetra Pak facility has received this highest possible award.